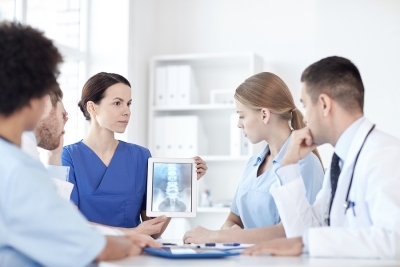 Home / Blog » Should You Consider Spinal Stenosis Surgery? Left untreated, spinal stenosis can cause a lifetime of back pain. Stenosis also causes a wide range of other uncomfortable symptoms, including numbness and weakness in the extremities, leg cramps, gait problems, balance issues, and tingling in the hands or feet. Some people are simply born with a narrow spinal column, which itself can cause stenosis of the spine. However, many people acquire spinal stenosis due to a herniated disk or other underlying condition. Most patients respond very well to non-invasive treatment options. Your physician may recommend stenosis surgery if you have been unable to find pain relief with non-surgical treatment or have been experiencing severe radiculopathy, or numbness and pain in your arms or legs. Surgery is also the best option for patients who have lost bowel or bladder control or have significantly reduced motor strength. With spinal stenosis surgery, a doctor achieves spinal decompression by freeing up the nerve roots and spinal cord.